Wall Street veteran Edward Yardeni sees two key demographics giving stocks a boost now through at least next year: Millennials and baby boomers. According to Yardeni, it comes down to their spending habits. “They [Baby Boomers] are increasingly becoming minimalists. They are trading down in terms of houses that they want to live in,” the Yardeni Research founder told CNBC’s “Trading Nation” on Friday. Less spending may seem counterintuitive, since spending accounts for around 2/3 of U.S. economic activity. However, Yardeni contended it’s bullish, because it helps prevent the U.S. economy from overheating. His thoughts came as the S&P 500 Index was logging its worst day of August. The drop came amid President Donald Trump’s decision to double the size of metal tariffs on Turkey, which created a currency crash there. Still, Yardeni isn’t letting the latest geopolitical developments affect his bullish case. “This all creates a lot of commotion on a global basis. It kind of makes the U.S. look like an island of serenity, all things considered. I think this really favors investing in the U.S. as opposed to investing on a global basis,” he said. Yardeni has been one of the street’s most consistent bulls — turning positive a few days after the S&P 500 hit an intraday low of 666 on March 6, 2009. 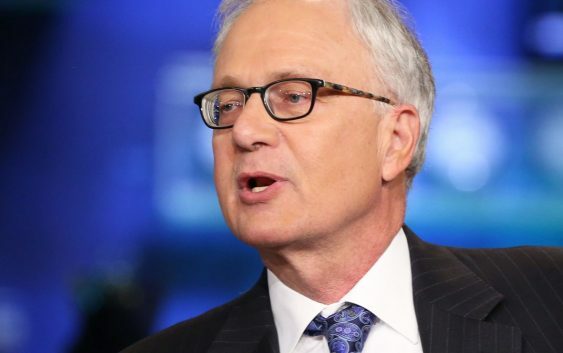 He sees no reason to start getting bearish now: Yardeni is maintaining his year-end price target of 3100, a 9 percent gain from current levels. “The earnings picture really has been phenomenally strong. I’ve been bullish on earnings, and it’s coming in even stronger than I expected,” he noted. And, if the economy continues to grow, next July will mark the country’s longest expansion in history — a milestone he believes is within reach. 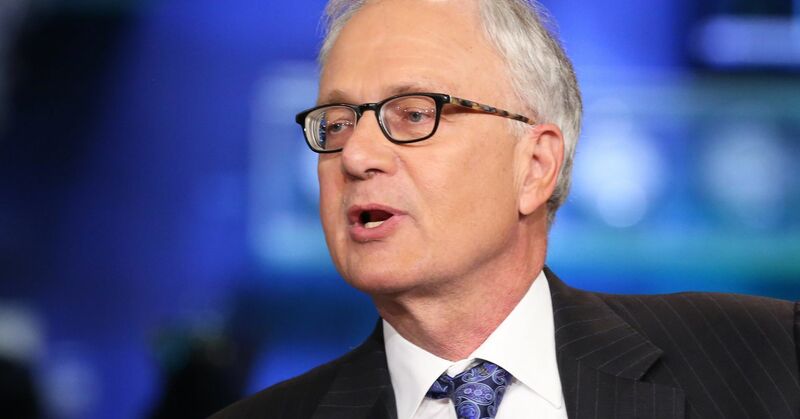 “What the stock market cares about most is the business cycle,” Yardeni said. “As long as investors perceive that the U.S. economy can continue to grow without a risk of recession, you get a bull market.